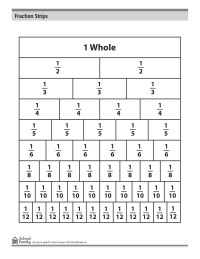 Math worksheets and activities to help with general math skills like addition, subtraction, fractions, decimals, multiplication, and division. 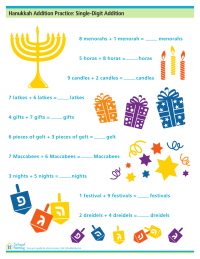 Help your kids practice with these fun math worksheets and printables. 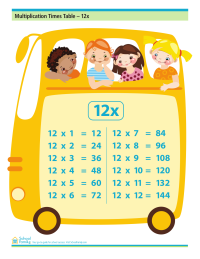 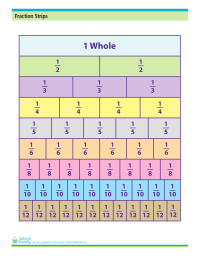 Find even more on building math skills at home.